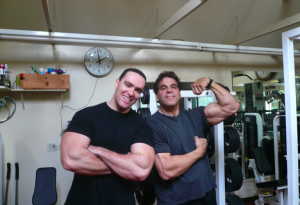 Check out Obsessed With Film for another quick bit on Hercules: The Beginning, the upcoming film my good friend Kevin Rice and I are writing for/with Russian producer, bodybuilder, author, and action star Alexander Nevsky. 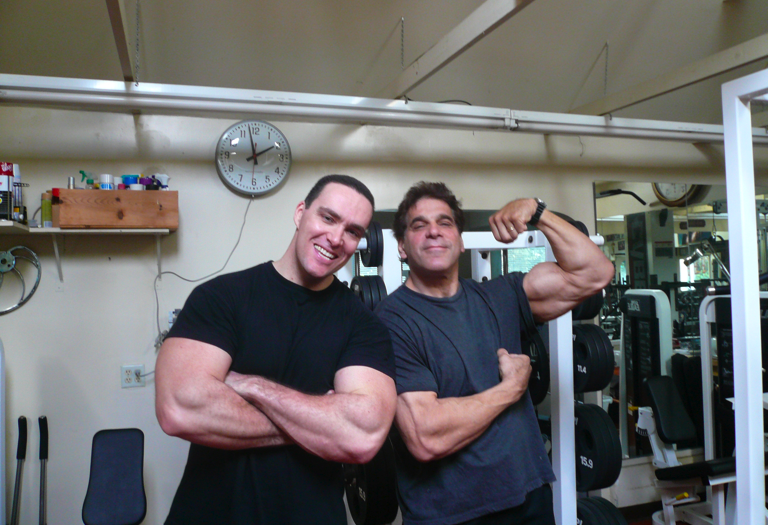 The article includes this photo (click it to see it bigger) of Alexander in the gym with Lou Ferrigno, who was extremely kind and a real class act when I interviewed him a few years ago. Lou played Hercules in two films in the early 1980s, and is known and loved around the world for his more-than-muscles portrayal of the Hulk in the classic ’70s series with Bill Bixby. Alexander is going to be an amazing Hercules. And, as always, more news on the movie as it happens! Best Christian Bale interview EVER!